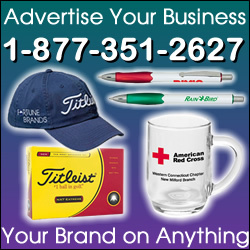 If your area is not listed give us a call & we can see if something can be worked out. 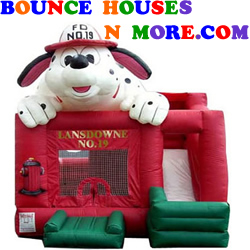 Bounce Houses & More is located in Southern Ohio just off route 23. We have an extremely wide variety of inflatables. Bounce houses, Obstacle Course (Largest in the Midwest), Combo unit, Slides both wet & dry, Jousting, Velcro wall, Jumbo boxing, Sumo Suits & more! We also have a GIANT 2 story FEC outdoor play place. We are currently the only company within a 90 mile radius to be certified by SCIOTO as advanced operators of these larger units. We strive for prompt courteous service & treat customers how we would like to be treated!